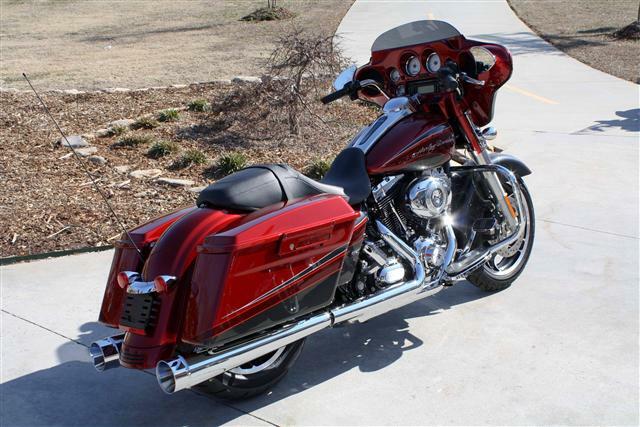 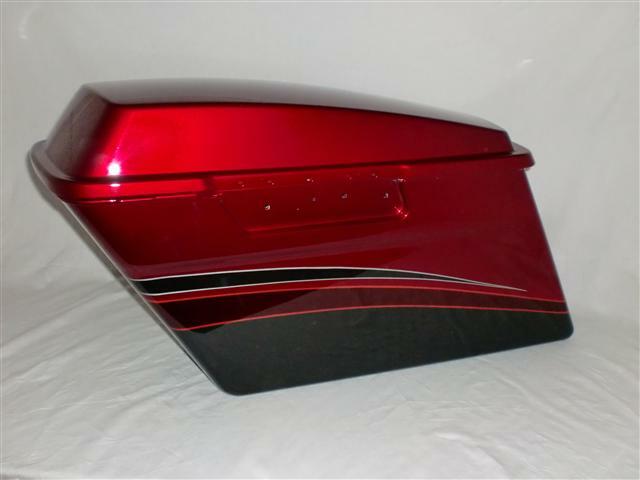 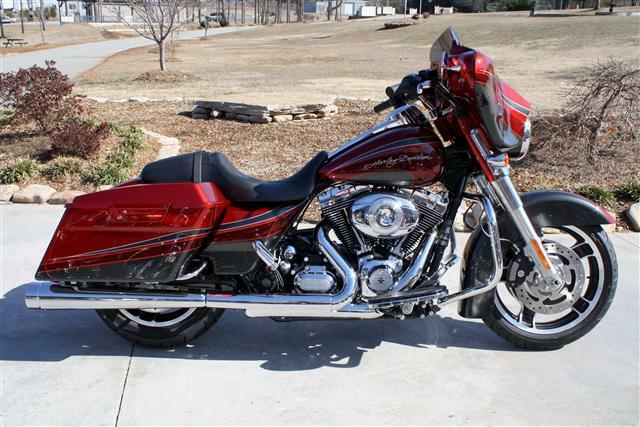 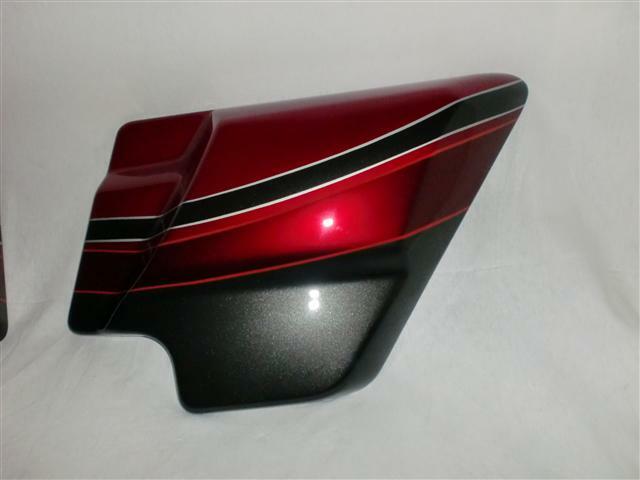 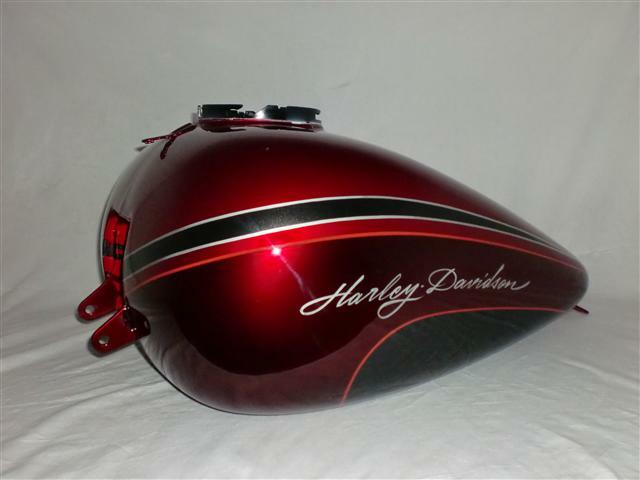 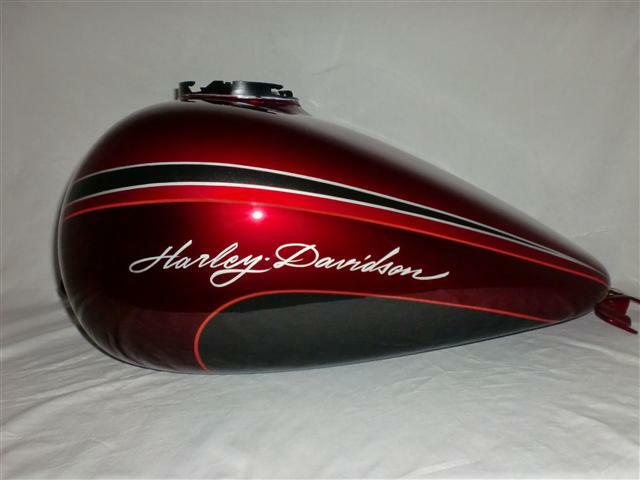 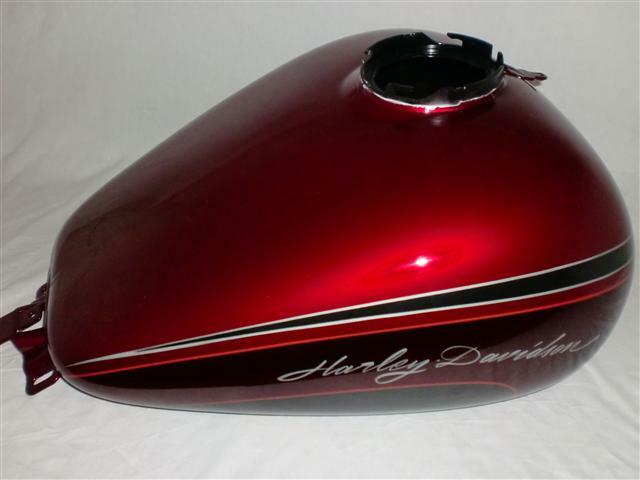 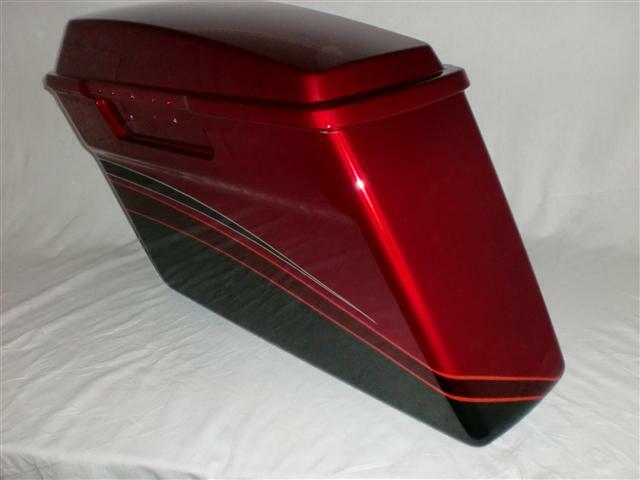 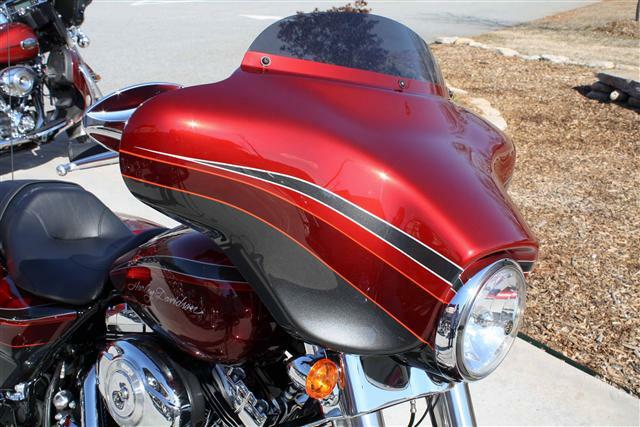 Candy Apple Red over silver base and black pearl base highlights the flowing lines of your Harley-Davidson motorcycle, avaliable for any model. 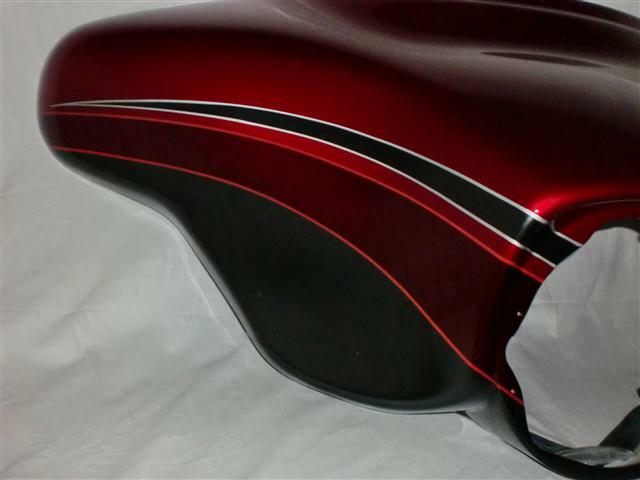 All the graphics of this design are pin striped to complete this custom paint set. 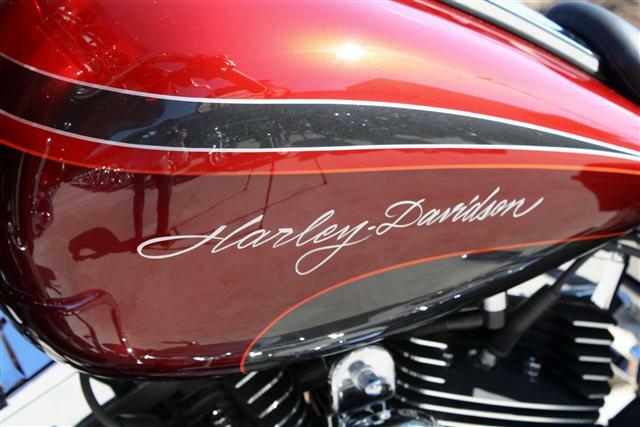 With Harley-Davidson in script, logo can be done in various options. 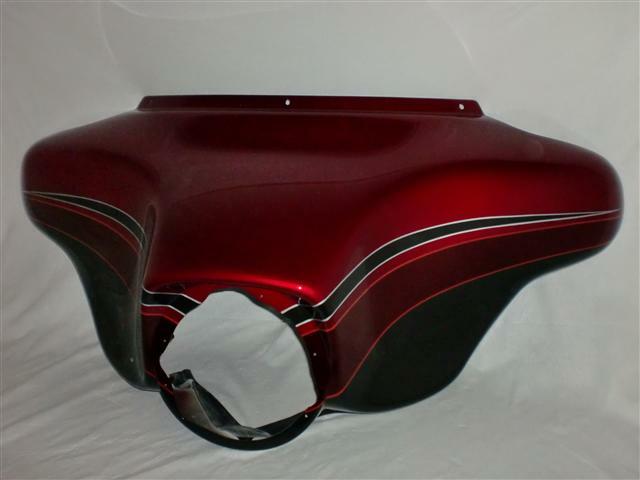 This paint set can be done in any color. look in the graphics gallery for ths design in green or cobalt blue. 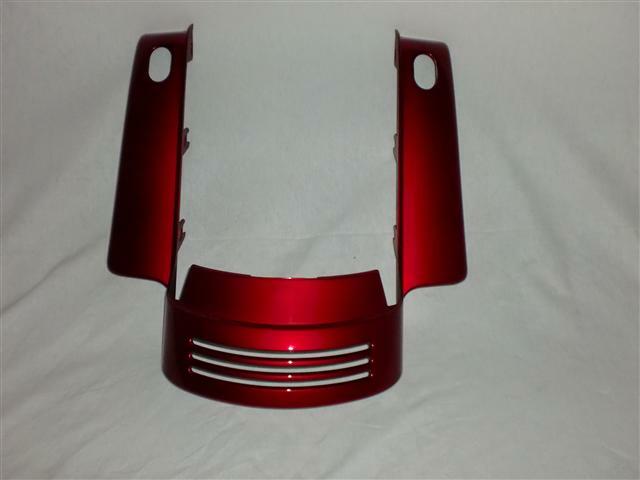 Call C.R. 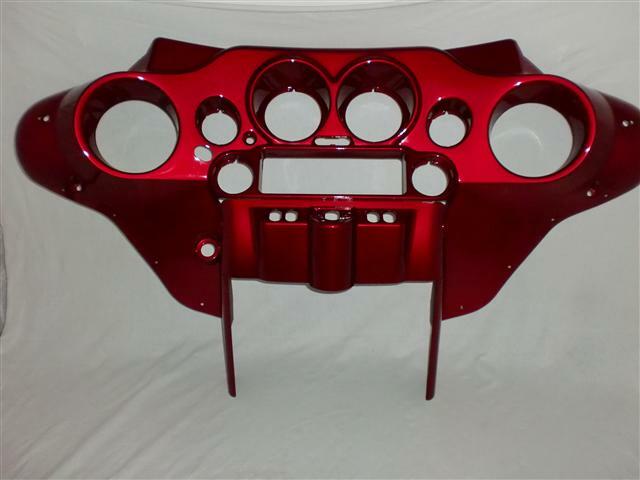 Designs today to discuss color options for your set today. 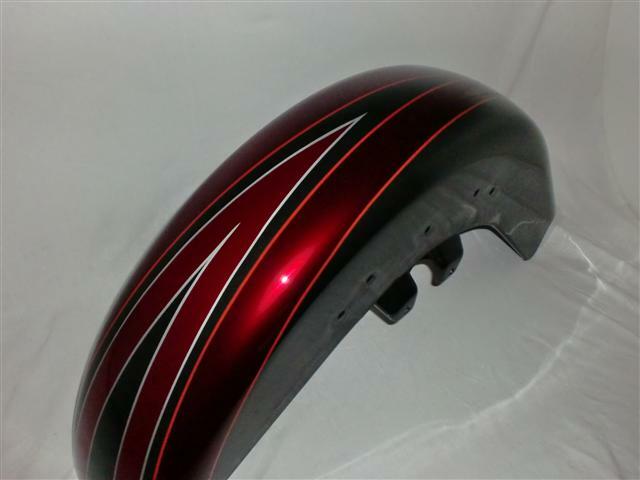 I received my set today and its awesome. 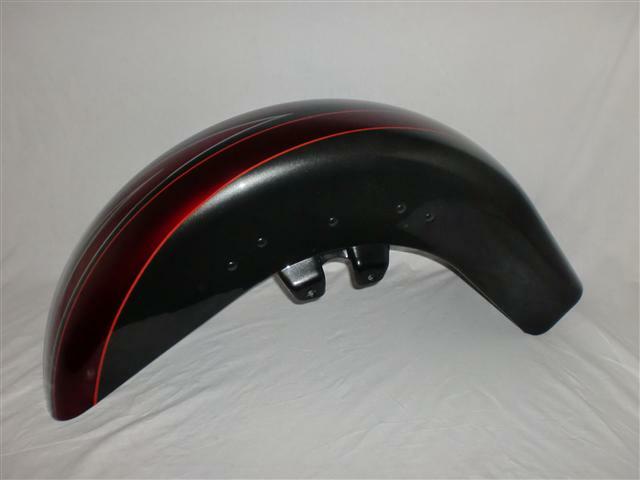 I will be putting it on soon and very excited to see it on my bike. 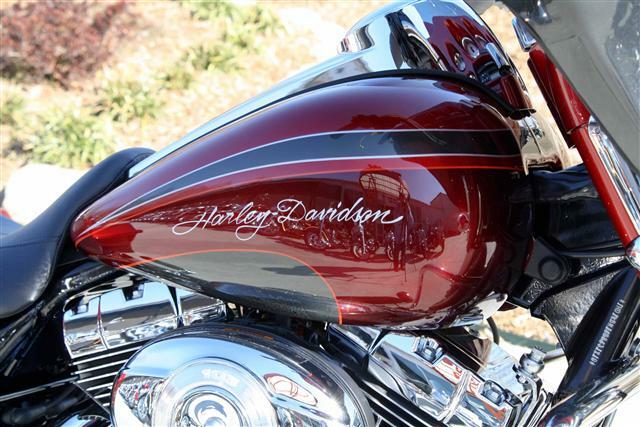 I’ll send you some pics when I’m done.